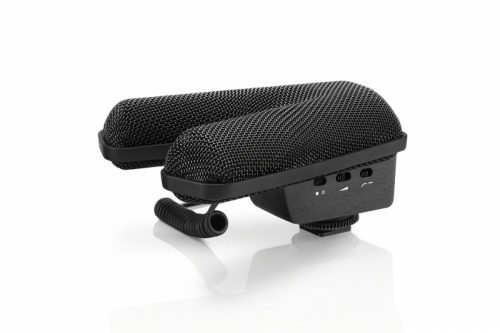 The Sennheiser MKE 440 has two aligned and matched mini shotgun mics ensuring that the MKE 440 captures the audio you want while rejecting off-axis noise. 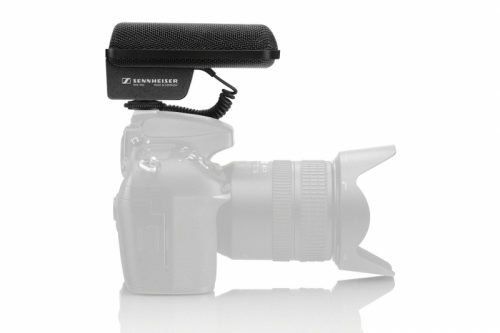 This feature sets it apart from conventional stereo microphones. With its optimized acoustic characteristics and adjustable sensitivity, the MKE 440 is ideally suited for speech, music or ambience. The stainless steel micro-mesh wind protection reduces wind noise and protects the fine high frequency details in your sound. Best of both worlds: Stereo without side effects!